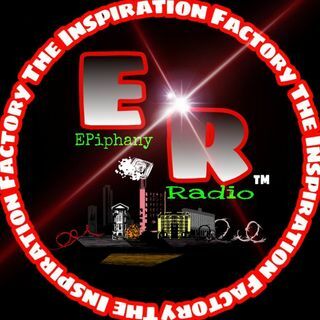 EPiphany Radios flagship program The Inspiration Factory hosted by Paul Sampson aka Divine Inspiration, and his partners in praise Shantel Archbold aka Infinite Myasia and Van Meadows aka Poetic humbly offer this profanity free, family friendly platform for the expression of poetry, prayer and testimoies. This is a platform to be used to inspire, uplift and the masses. All are welcome as this platform is offered unto God to reach and encourage HIS people. Please feel free to call in and share ... Más informaciones what God has placed on your heart. So call in and make yourself at home. sit back and Take Ya Socks Off.